Ezt a terméket eddig 6 alkalommal vásárolták meg! 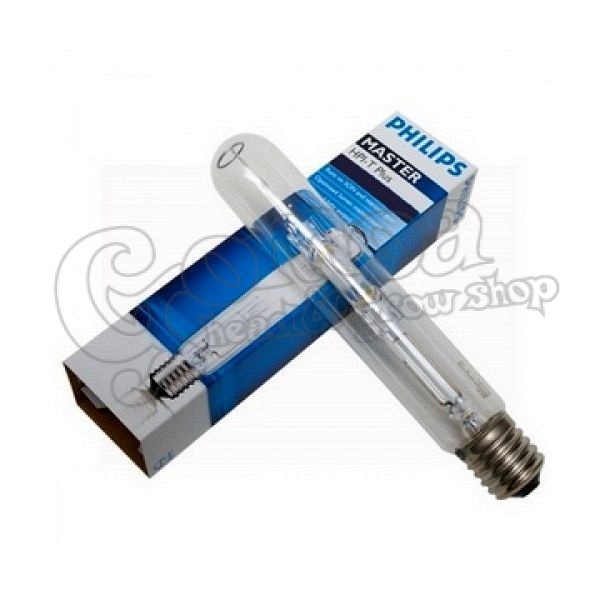 High quality Metal Halide lamps from Phillips. For use in the vegetative stage. 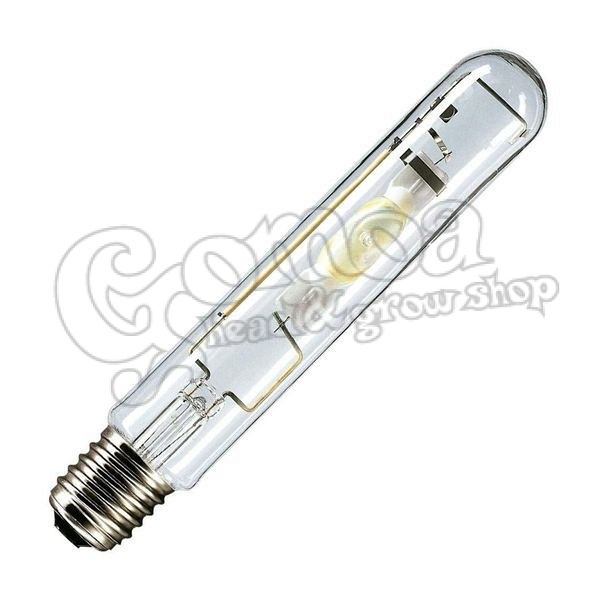 - For maximum efficiency and performance replace lamps after 6 months of use. - For lamp specification please see our support and resources section. 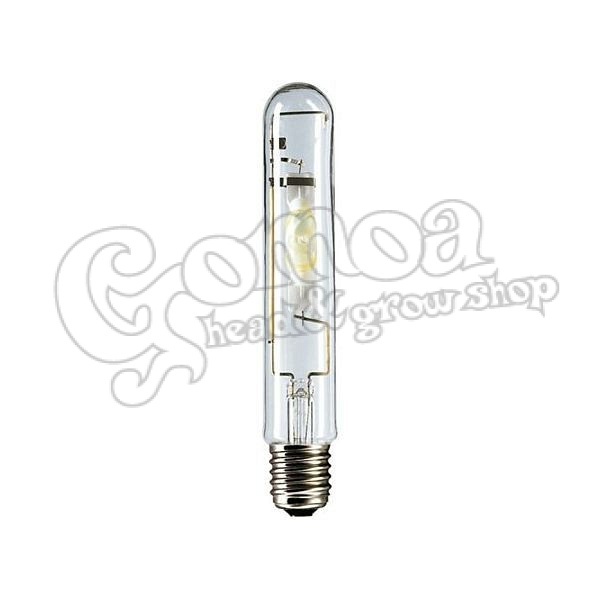 The MH light bulbs work with ballasts only! Choose the right one for you HERE.